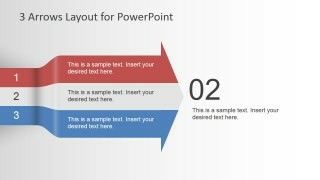 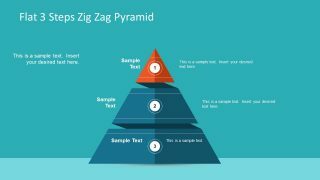 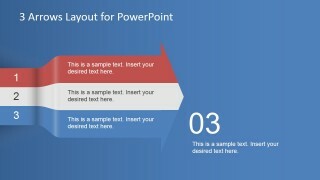 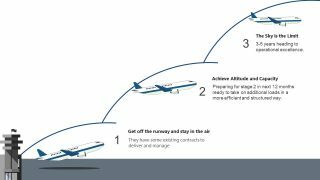 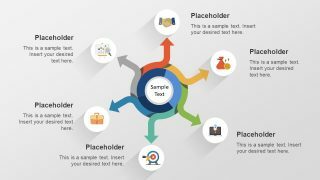 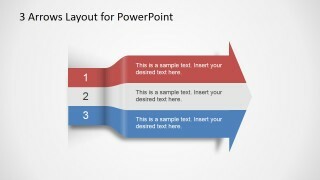 3 Arrows Text Layout Template for PowerPoint is a presentation design for Microsoft PowerPoint containing creative arrows diagrams with text layout that you can use to decorate your presentations. 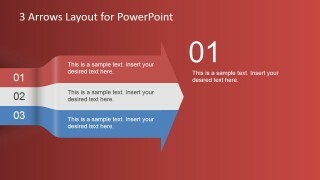 The first slide contains a big arrow with three components that you can use to describe a process flow. 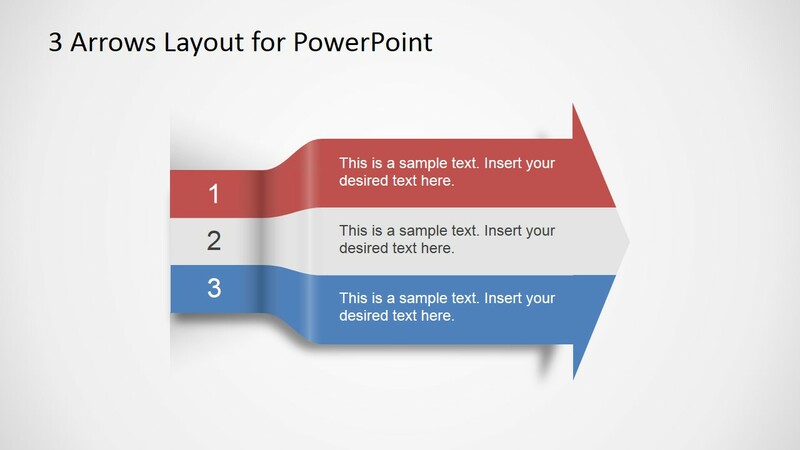 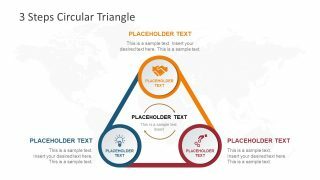 This PPT template also contains another two headed arrows in opposite direction with six text placeholders and components that you can use to describe opposing ideas. 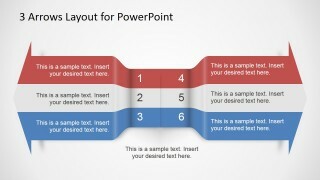 The last three slides can be used to describe each individual step and it contains a different color background for each individual step.